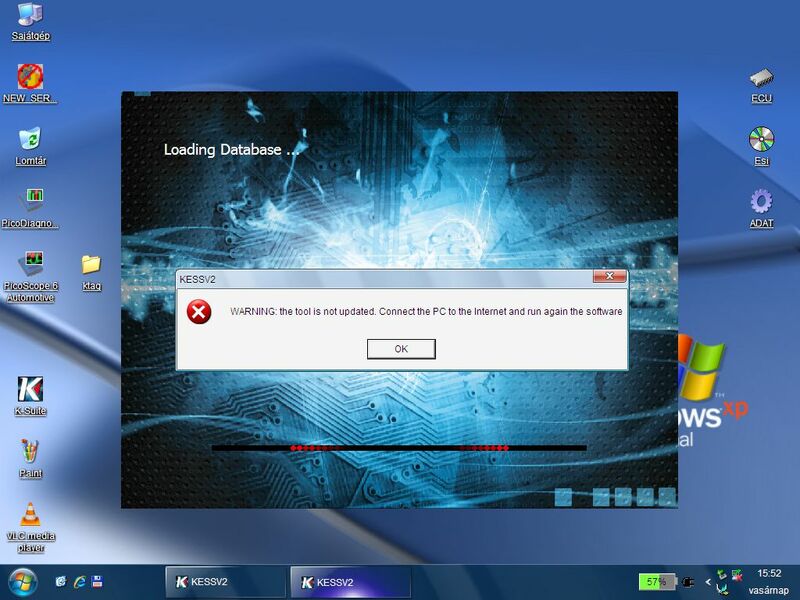 Cartool.co.uk technician give the useful tips of the error of Kess v2 ksuite warning “the tool is not updated”. 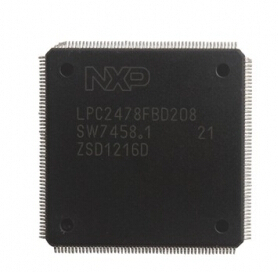 1.–Buy a new NPX chip with 60 tokens inside. Desolder the old NPX and change it with new. It cost 14-20usd.